17 May 2017, Sarasota, Florida: “The ‘perfect’ tender should encompass speed, performance, stability, fuel efficiency, comfort and seaworthiness,” says Dean Maggio, the principal behind the new line of Ocean 1 yacht tenders. 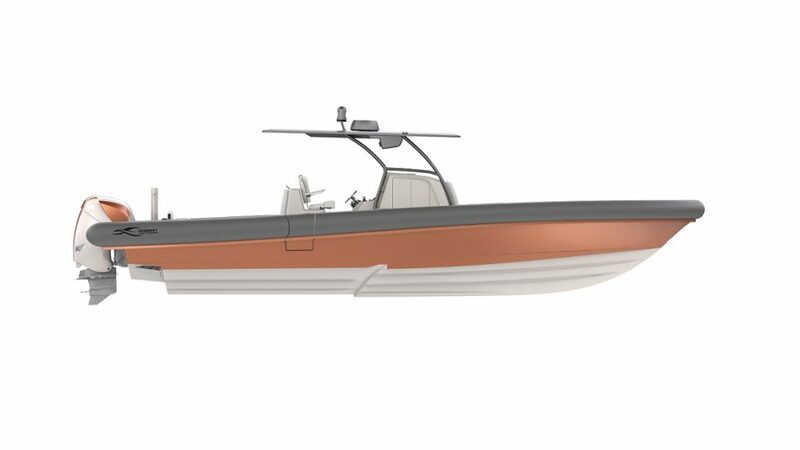 The defining difference in Ocean 1 is a design that combines the rigorous qualities inherent in an open water sport tournament fishing boat with the amenities and comfort necessary for the luxury yacht market. Dean Maggio is a man who knows what he is talking about. 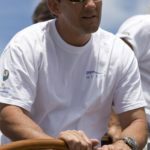 The consummate yachting professional, he grew up living aboard a boat in Biscayne Bay. After graduating from the Marine Maritime Academy, he has continuously worked in the luxury yacht field. 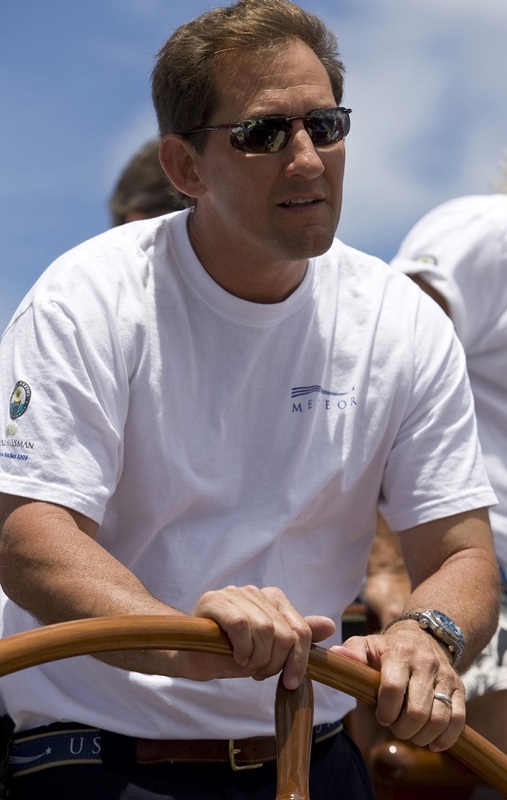 He has 27 years of professional hands-on experience with racing sailboats, the charter market, and captaining large yachts—both sail and motor. He was the build captain of the 170-foot Royal Huisman-built schooner Meteor and has remained at that yacht’s helm since 2007. 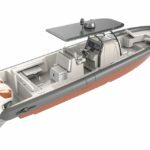 Ocean 1 was founded following Maggio’s foray into building the Yellowfin Custom Yacht Tender on the west coast of Florida with partner Wylie Nagler. 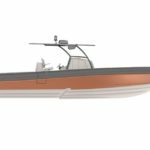 As Nagler’s core business is the successful line of Yellowfin fishing boats, Maggio decided to strike out on his own to concentrate on creating the perfect tender. In August 2016, Maggio opened his production facility in Sarasota, Florida developing the design and beginning construction of his brand Ocean 1. His 36-foot GRP tenders are among the lightest, strongest, most fuel-efficient tenders on the market today. The first tender was delivered to its owner in May 2017. 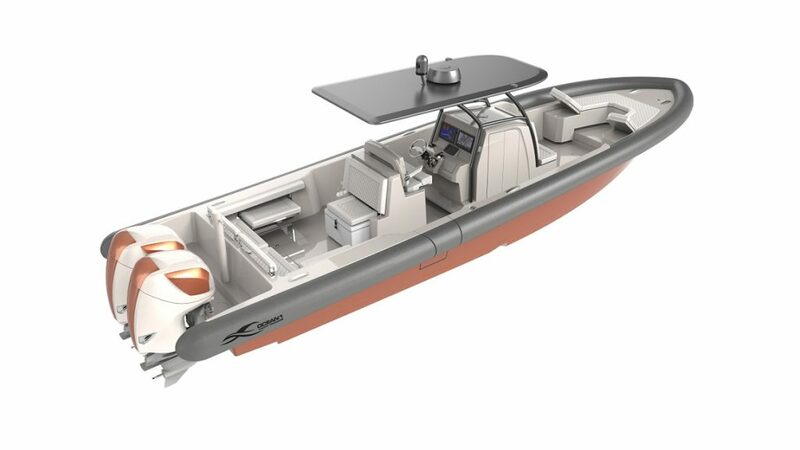 The second tender in the series will make its debut at the America’s Cup in Bermuda in June. Ocean 1 yacht tenders are designed and built with a passion for perfection and performance. Founded by Captain Dean Maggio, Ocean 1 incorporate superior attention to detail to develop the perfect combination of style, ergonomics and practicality. 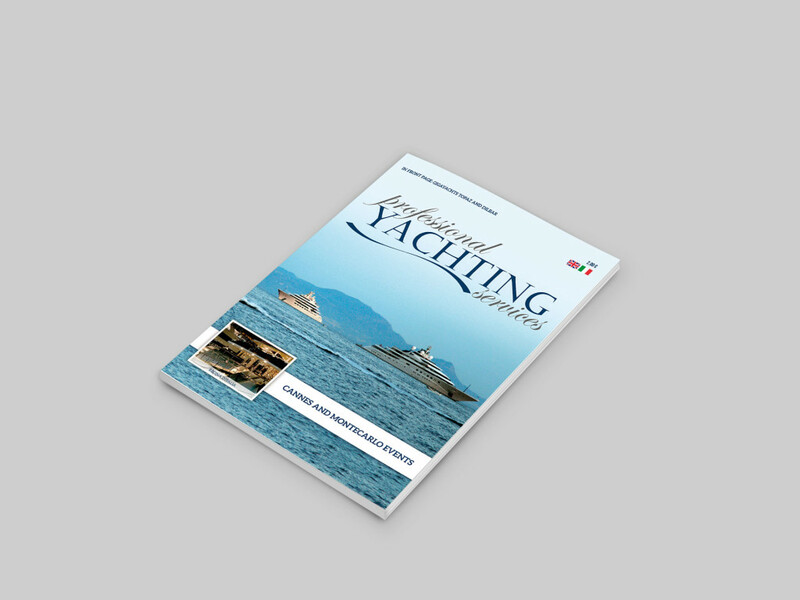 The hull design is aesthetically pleasing without compromising seaworthiness and performance. The result is a platform that is truly versatile and suitable for all purposes. Ocean 1 Yacht Tenders are unmatched in engineering, design, and price. Using intelligent engineering, resin infusion with sandwich core construction Ocean 1 custom tenders are lighter, stronger and more efficient than anything on the market today. The proprietary hull design was originally developed for the rigorous sport tournament fishing market thus making it ideal for virtually any open water capacity.